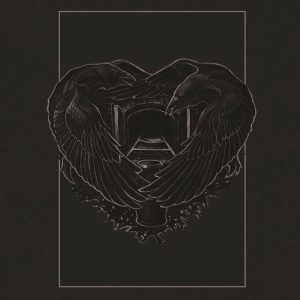 Seventh Void is a Doom band composed of members of Type O Negative. Seventh Void is a band composed of members of Type O Negative. This album was released after the death of Peter Steele and actually the entire album is dedicated to him. I have never been a huge fan of Type O Negative, but I always admired them for their ability to make dark and depressive songs wit often humorous lyrics. 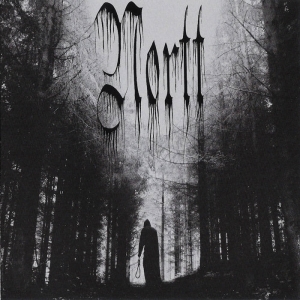 This band however has only superficial similarities with them as they play a modernized form of classic Doom Metal, close to the style of early-Electric Wizard, Cathedral, Minotauri and Spiritus Mortis. The album opens with 'Closing In', a typical, slow, rhythmic song that opens way for the Sabbathian title track. 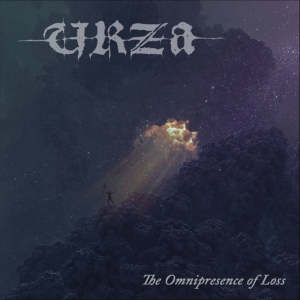 The same goes on with 'The End Of All Time' and 'Broken Sky', where the respect they show towards the fathers of Metal is more than obvious, a state of things that is enhanced by a vague ‘Ozzyness’ in the vocals. Things start to become really interesting with 'Killing You Slow', 'Descent' and 'Shadow On Me'. These three songs are true jackpots as I consider them among the best released on any Doom album in 2010, especially 'Descent', that will be included in the future in many all-time classic lists. 'Drown Inside' is rockier and more accessible, with more Stoner tendencies, but I enjoyed it. 'Death Of A Junkie' is closer to a classic Type O Negative song, but without leaving the Doom Metal territory; great track, full of misery and aggression. The album ends with 'Last Walk In The Light', that sounds more melodic and less aggressive; a perfect finale to the album. 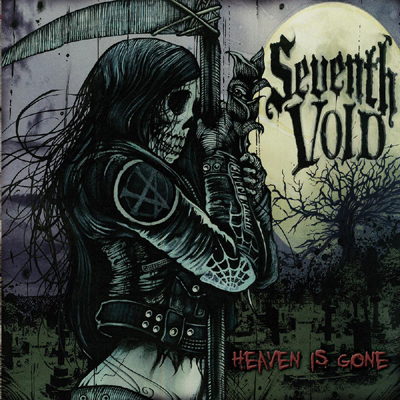 With ’Heaven Is Gone’, Seventh Void have crafted a great album and probably one of the best of the year. If you are into classic Doom or you just simply like the first period of Black Sabbath, then this is for you. Before I end my review, I must mention the artwork of the album, influenced by graphic novels, that matches perfectly the spirit of the album and the themes of each of the songs. Visit the Seventh Void bandpage.